The Best Kept Suit Secret in St. Louis! Sometimes you have 3 weeks to wait for your suit to be tailored... But why wait? Especially since you have paid for it! 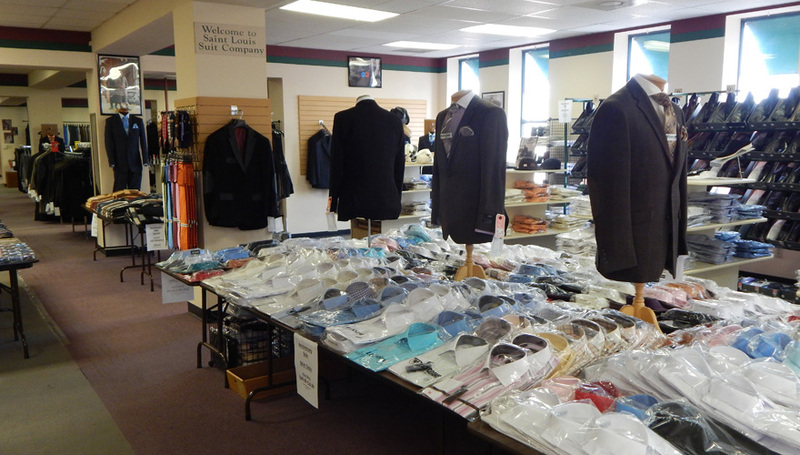 At St. Louis Suit Co. we professionally tailor, in-store. 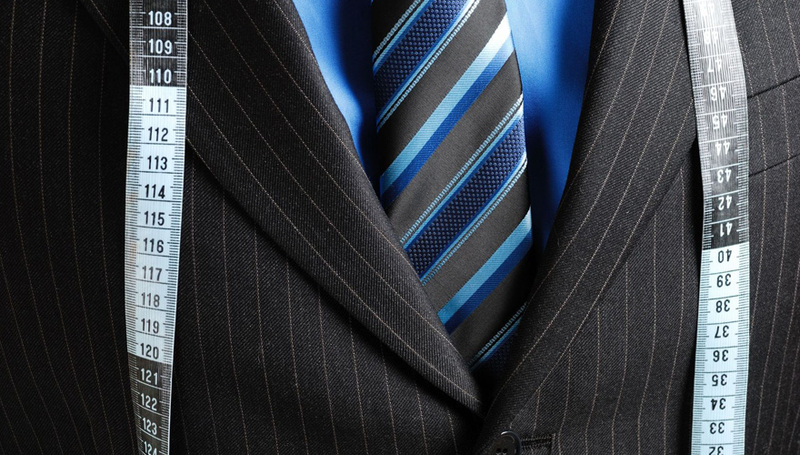 We control the schedule and if you need your suit sooner, you'll have it. Plus, our alterations are very, very affordable starting at only $10 for cuff or plain bottom, $14 for suit sleeves shortened and $16 for the waist in or out. Our service also includes the expert advice of our experienced staff in putting together wardrobe selections that enhance your look and compliment your clothing selections. Get an honest opinion, not just a sales pitch at St. Louis Suit Co. 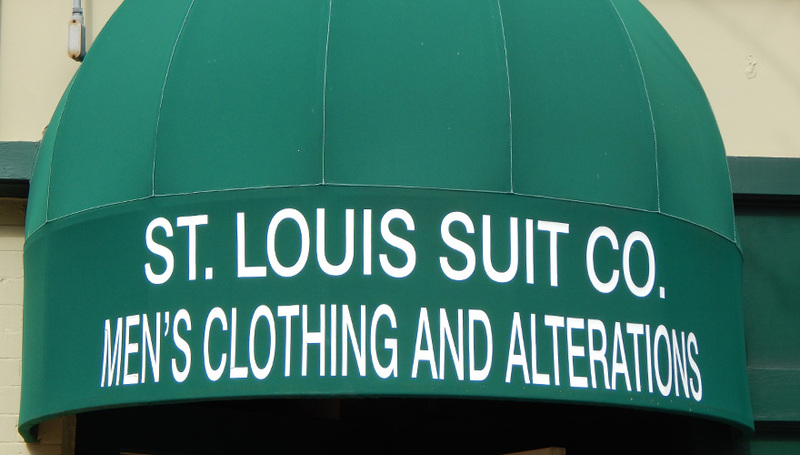 The best kept secret in St. Louis... St. Louis Suit Company! All Alterations ready for pick-up after 4:00pm daily. SORRY, Currently not accepting outside alterations! Steven Land Dress Shirts $24.99 while supplies last!! Lazetti, Adolfo, Sean John, Mantoni, Angelo Rossi, Cosani, London Fog, Bertolini, As low as $139.99! Florsheim and Stacy Adams shoes as low as $59.99 -$99.99! While supplies last!